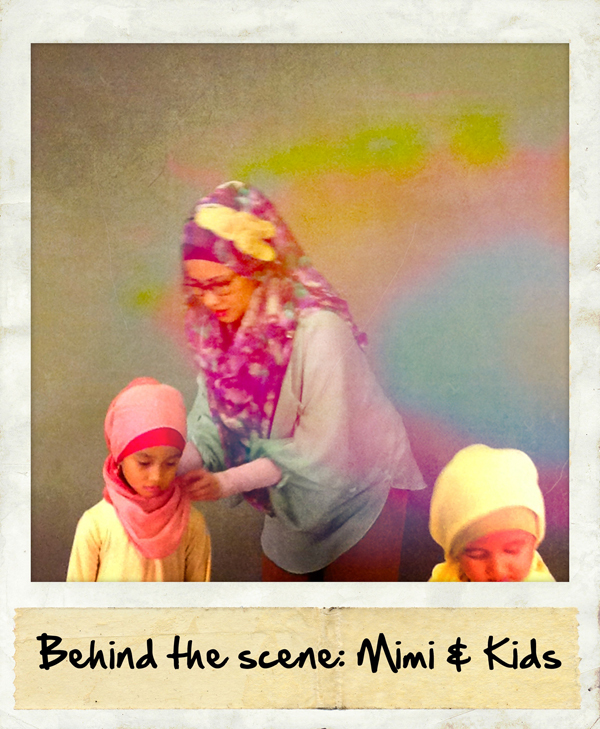 Xebi has lots of activities in her school, but hanging around with her mom, Mimi Alysa, is one of her extracurricular "fashion" activity. Attending designer meeting, dealing with garment suppliers, arranging production meeting, etc. 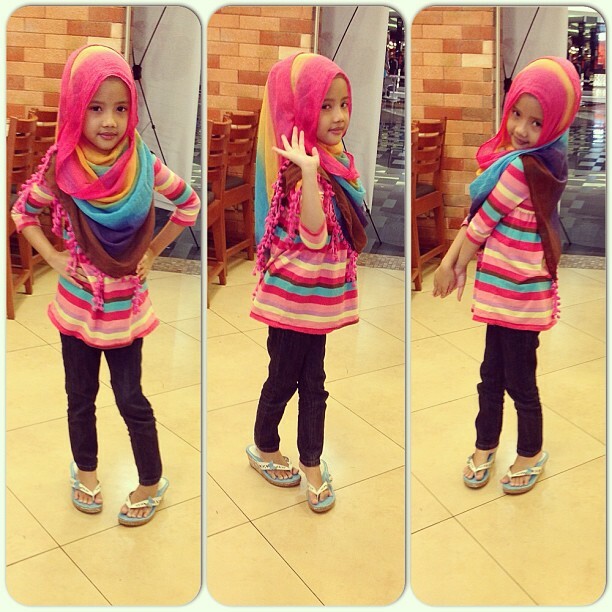 are part of her early education about fashion design. Mimi Alysa, as her Mom, is not pushing her to become a designer, but Xebi herself has a big passion and talent in art and craft thingy, in addition to that she loves to learn about drawing, sketching, coloring, and pattern making. Her teacher told us that she got a very high score in art and craft class, more than other kids in the same age group. 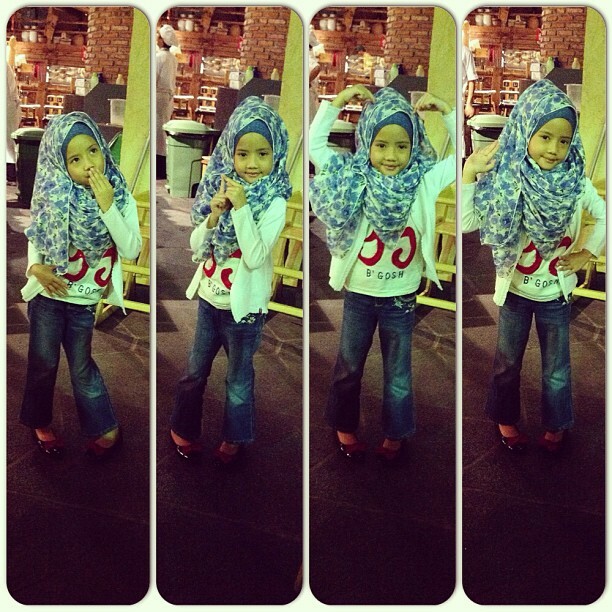 So, here we go, Xebi daily hijab style, so cute isn't it. 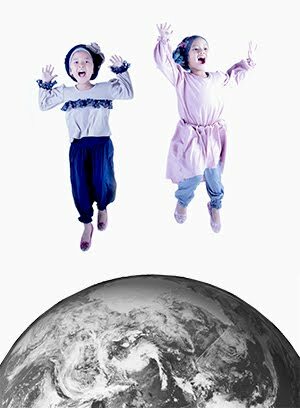 Enjoy the weekend Dear Mommies. 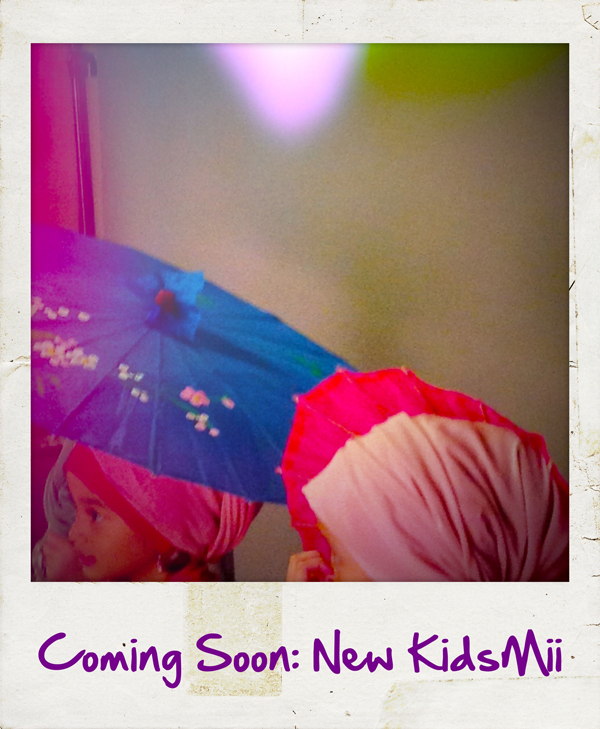 Finally we're gonna launch new KidsMii - Spring Collection 2013. Hope you enjoy our collection. 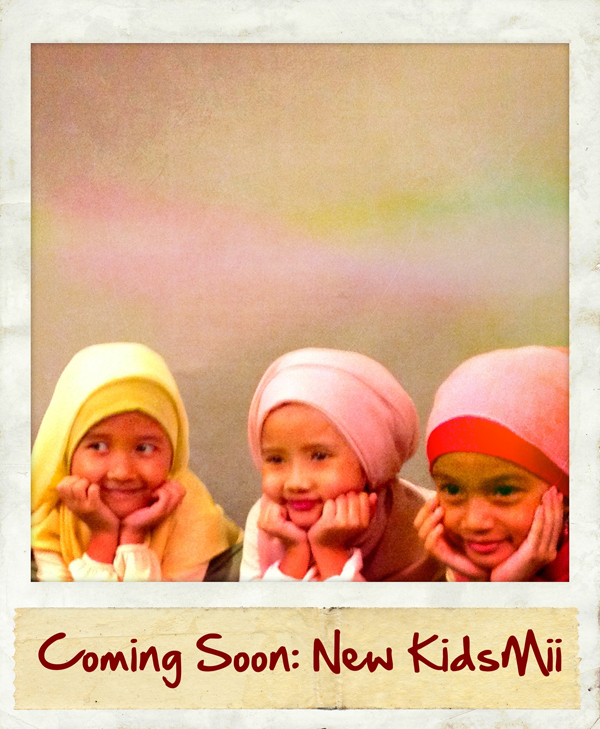 Hints: You can pair the KidsMii collection with SimplyMii collection, so both of you and your Kids could wear cool and sweet hijab together. 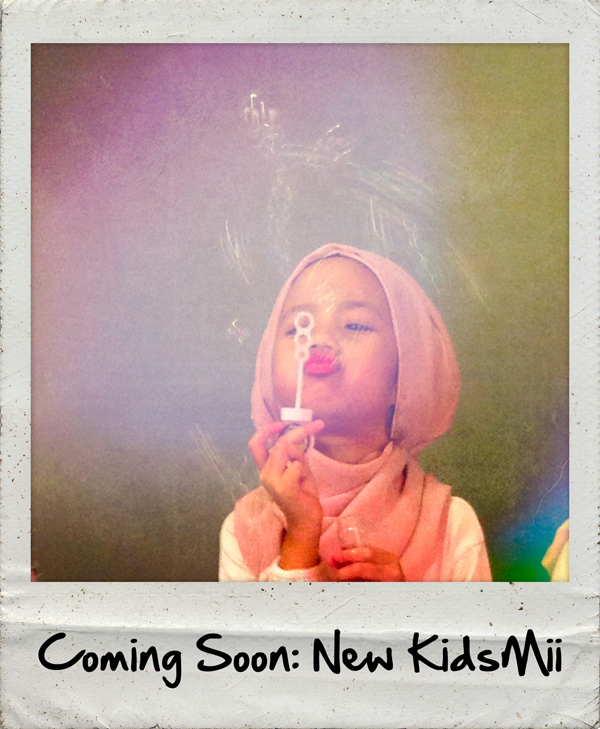 Stay tuned on KidsMii Blog for the latest update of KidsMii.